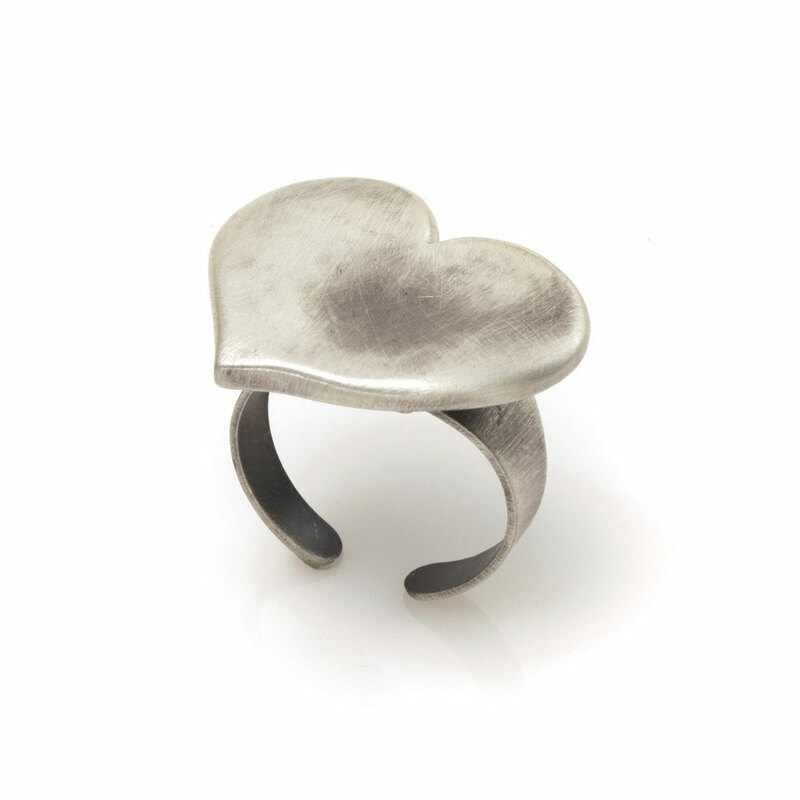 This beautiful stylish chunky Danon Silver Heart Ring with a hammered finish is a real show stopper. This ring looks stunning if you need to dress up an outfit and also great for everyday. 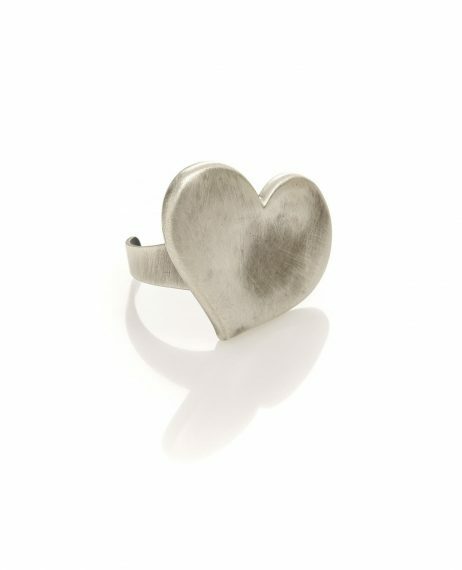 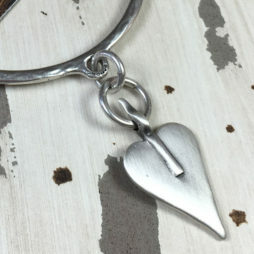 The chunky silver heart measures 2cm long by 3cm wide with a cleverly designed gap in the ring band at the back to allow the ring size to be adjusted to fit. 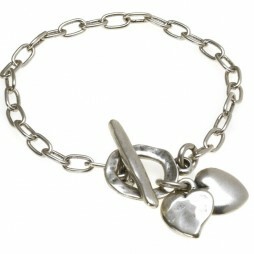 Danon jewellery is silver plated on pewter and then specially treated to assure optimum lustre and durability. The Danon Silver Heart Ring will arrive in a beautiful Danon ring gift box. 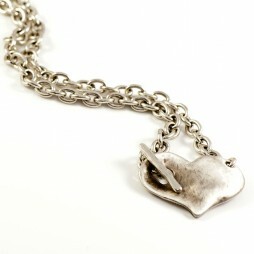 Danon Jewellery was initially established by Josef Danon in Tel Aviv, Israel in the mid 70’s. 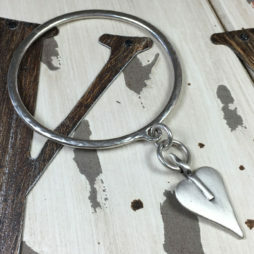 From a smallish family operated work shop they have actually accomplished attraction and their jewellery designs has grown to be in demand all over the globe. 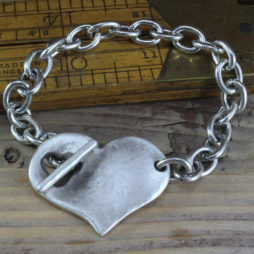 Danon are experts in only one thing: crafting jewellery as well as products that people desire. 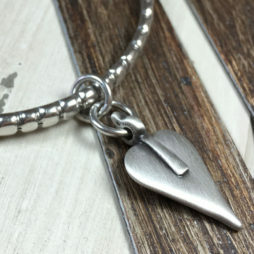 Still manufactured in Tel Aviv by Danon, their focus to details as well as design and style is just what makes their jewellery so different and searched for. 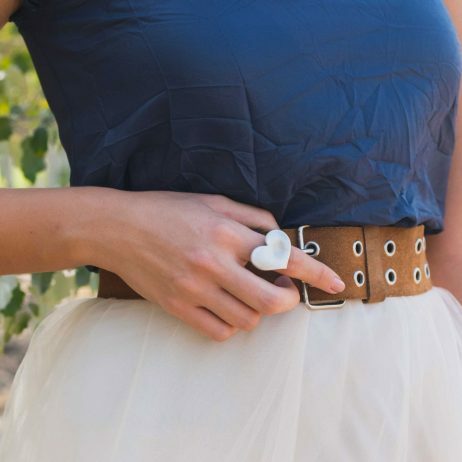 And also being stylish, attention getting and intriguing, their styles are exceptionally wearable as well as very affordable – Evidence that the best workmanship does not have to cost the earth. 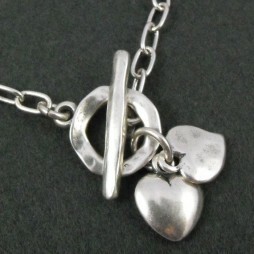 Danon Jewellery is associated with sought after design and style and also quality that is merely exquisite. 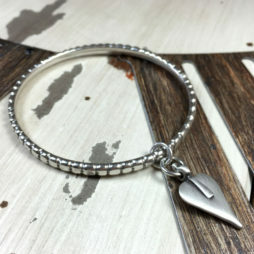 They have over time crafted collections that as well as making use of the very latest and modern manufacturing procedures, have actually all been hand made to provide each piece that originality we have all come to associate with Danon and their Jewellery. 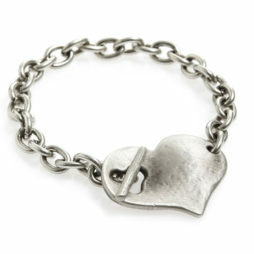 Danon Jewellery, Danon Rings, Gifts £20 - £40, Chunky Jewellery, Rings, The BIG SALE.